When we boil off the hype, we find that the “real” numbers of yearly deaths where a painkiller prescribed to a pain patient might have been involved is much smaller — like maybe 7,000 instead of 60,000 in 2016. About half of drug-related deaths don’t involve opioids at all (thousands of deaths from heart failure or liver toxicity are attributed to Ibuprofen or Acetaminophen). Among the remaining 33,000 deaths last year, most involved multiple street drugs and alcohol – something we rarely hear except as a footnote. The drugs most often detected by county medical examiners in 2016 were illicit fentanyl, heroin, morphine stolen from hospital dispensaries and methadone diverted from community drug treatment programs. So-called “prescription” drugs come in fifth – but many of those drugs weren’t actually prescribed to patients. [Ref 2-4] They were diverted to the street by theft from pharmacies and home medicine closets. Under prevailing CDC rules for mortality data collection, any death where an opioid is detected among other factors is labeled “opioid-related” [Ref 5]. When Massachusetts traced opioid-related deaths into their State prescription tracking database, only 8% of OD victims had a recent prescription. When a reporter breathlessly reports deaths by “opioid overdose” without clarifying sources or types of drugs, they’re essentially committing journalistic fraud. We also hear tragic stories about young adults who overdose and die following a sharp descent into addiction. Many of them, we’re told, start down this path by being prescribed opioid painkillers for a few days or weeks after a sports injury or automobile accident. Without doubt, such stories are tragic and the families are devastated. The problem is that such stories aren’t representative or typical [Ref 4]. Causes of long-lasting severe pain are multiple and complex. Some chronic pain seems to emerge “of itself” for no presently understood reason, while other cases follow from injury or diseases. It might not be helpful to imagine a “typical” pain patient, due to the multiple overlapping conditions involved. However, broad trends are well known [Ref 8-9]. Back pain is the leading cause of disability in Americans under 45 years old. More than 26 million Americans between the ages of 20-64 experience back pain. Many other chronic pain conditions also affect older adults [Ref 8]. When the known risk factors for addiction are compared with statistics on chronic pain, it becomes clear that attribution of the US “opioid crisis” to over-prescription of opioid pain relievers is unjustified. The great majority of addicts begin as male adolescents from troubled or disadvantaged socio-economic backgrounds – a population that is medically under-served. Few teens will see a physician for pain severe enough to justify prescription of an opioid for longer than a few days, and most such visits involve dental surgery. By contrast, a significant majority of chronic pain patients are women of middle age who have a very low risk of opioid addiction. The demographics simply do not work. The President’s Commission on Combating Addiction and the Opioid Crisis released its report in early November 2017. Although some aspects of the report seem positive, it is deeply flawed overall by its clinging to the false narrative that medically managed prescriptions in some way provide a “gateway” to addiction. Some of the Commission’s recommendations will almost certainly drive more physicians out of pain management practice and more patients into agony through desertion or denial of adequate medication. [Ref 14] Perhaps the only saving grace for chronic pain patients in the Commission report, is a recommendation for expansion and clarification of the 2016 CDC Guidelines on prescription of opioids to chronic pain patients. If this project is approached honestly and led by pain management specialists instead of addiction psychiatrists, almost the entirety of the CDC guidelines must be thrown out and done over. There is wide agreement among medical professionals that the published Guidelines are biased against opioid pain relief, scientifically unsupported and seriously incomplete [Ref 12]. Whether the US Government will permit the correction of its sorry record of distortions and mistakes in the so-called “opioid epidemic” remains to be seen. But it is now clear that the demographics of addiction and chronic pain only marginally overlap. Effective public policy cannot be based on the fiction that doctor-prescribed pills are the problem. Pill counting is not a viable solution [Ref 15]. 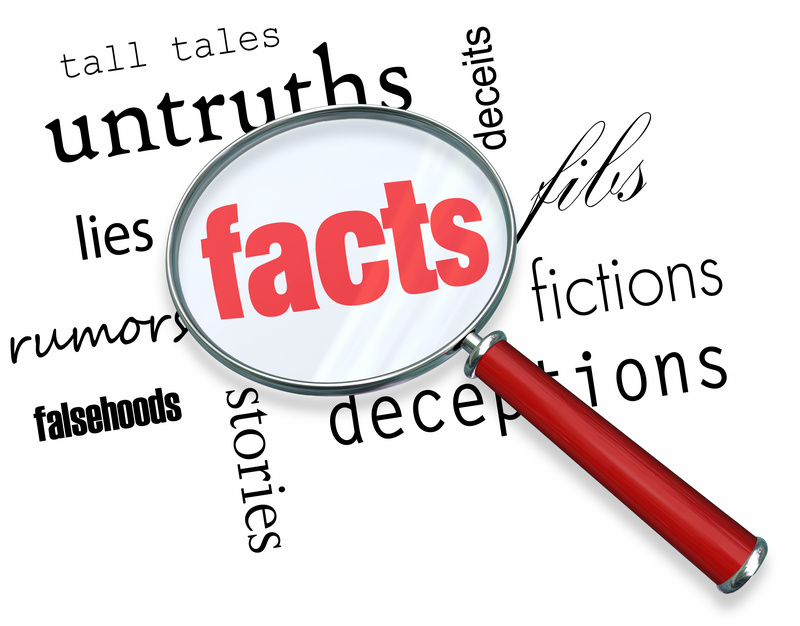 Americans deserve pain management practices based on facts rather than sensationalism. 1. Schatman, ME, Ziegler SJ, “Pain management, prescription opioid mortality, and the CDC: is the devil in the data?” Journal of Pain Research, October 5, 2017. 2. Bloom, Josh, “Heads in the Sand – The Real Cause of Today’s Opioid Deaths”, American Council on Science and Health, August 16, 2017. 6. Szalavitz, Maia, “Opioid Addiction is a Huge Problem, but Pain Prescriptions Are Not the Cause”, Scientific American, May 10, 2016. 10. Lawhern, Richard, Living With TN – A Ben’s Friends Community for Patients With Rare Disorders, March 15, 2012. 12. Lawhern, Richard, “Warning to the FDA – Beware of Simple Solutions in Chronic Pain and Addiction”, National Pain Report, June 1, 2017. 13. Noble M, Treadwell JR, Tregear SJ, Coates VH, Wiffen PJ, Akafomo C, Schoelles KM, “Long-term opioid management for chronic noncancer pain” The Cochrane Library, Wiley & Sons Publishers, 2010. 15. Tadeschi, Bob, “A Civil War over Pain Killers Rips Apart the Medical Community – and Leaves Pain Patients in Fear” Stat News, January 17, 2017. See particularly, the hundreds of comments from pain patients themselves.